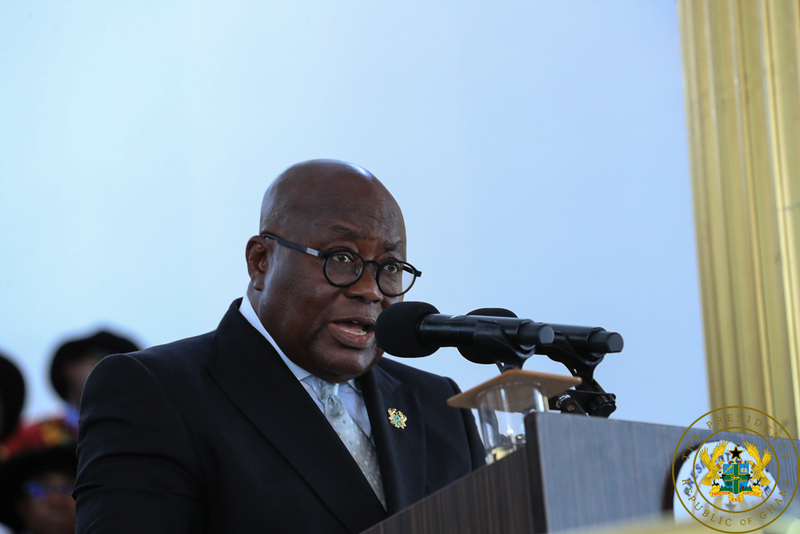 Expectations for ministers affected by President Akufo Addo’s reshuffling are high. The President, in his first reshuffle, moved fifteen ministers, three of whom are those whose portfolio affects the business related sectors of the economy. 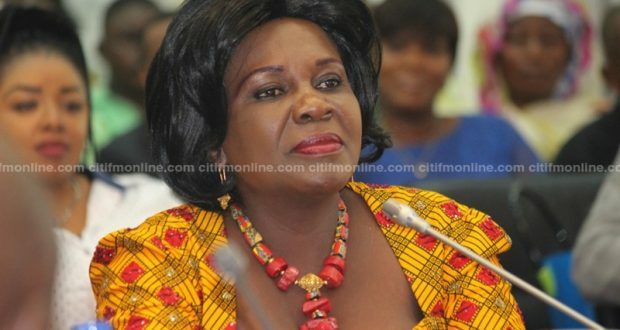 The first is the current Aviation Minister, Cecilia Dapaah who is heading to the Ministry of Sanitation and Water Resources. Her term saw the comeback of Air Namibia, the extension of some destination routes of the Africa World Airlines (AWA) as well as the completion of the Terminal 3 project at the Kotoka International Airport. This means that her successor, Joseph Kofi Addah will have to see through to the full realization of the benefits of all infrastructural projects, particularly, the terminal 3. Lands and Natural Resources Minister, John Peter Amewu who is acting energy minister assumes the role as a substantive minister. 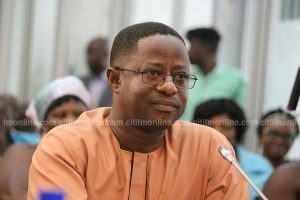 Upon the exit of Boakye Agyarko ostensibly due to the AMERI novation agreement, Mr. Amewu will also have to work to bring finality to the issue while seeing to the completion of the ECG private sector participation under the power compact two. Last but not least, the Brong Ahafo regional Minister, Kwaku Asomah-Cheremeh who now becomes the Lands and Natural Resources Minister, will be faced with the task of combating illegal mining activities as well as see to the implementation of the bauxite integrated project amidst concern from civil societies inclined to the protection of the environment.